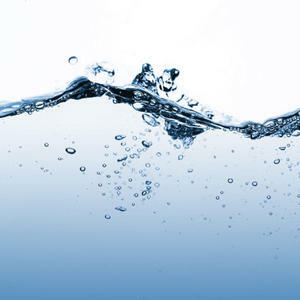 ‘I felt water’s presence in countless forms,’ recounts Yasmin Newman, as she unfurls a personal narrative that brings us from Australian dairy farming country to flooded downtown Manila, and journeys across the water between the Philippine islands of Luzon (which houses the capital) and her family’s base of Mindoro. These travels form the backbone of Newman’s interest in food as a potent cultural and historical force. Presented in partnership with Melbourne Food and Wine Festival. 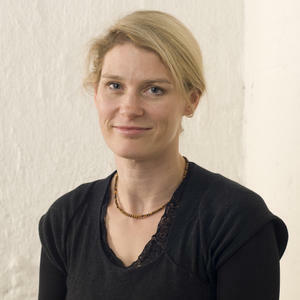 Helen Doyle has demonstrated expertise in Australian historical research and in the preparation of site and place histories and thematic environmental histories. Her contributions to heritage and conservation reports include the identification of historic themes and the assessment of cultural significance. She also has experience in oral history and in the preparation of significance assessments for local history collections. She is an experienced writer and editor. 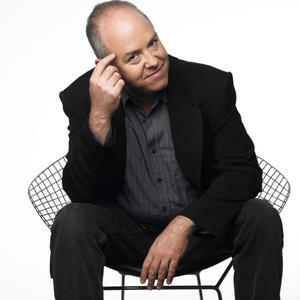 Michael has been working in radio for more than 25 years, 16 of those for ABC Radio. His work in Lismore, Bathurst, Orange and Darwin has laid bare a diverse range of people, places and stories. 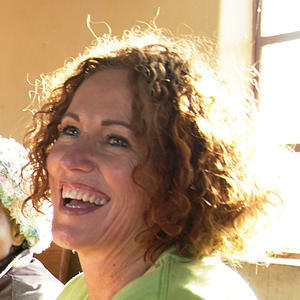 Helen Szoke commenced as Chief Executive of Oxfam Australia in January 2013. Prior to this appointment, Helen served as Australia’s Federal Race Discrimination Commissioner, following seven years as the Victorian Equal Opportunity and Human Rights Commissioner. 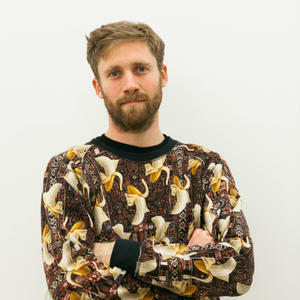 Simon Griffiths is an engineer and economist turned social entrepreneur. His latest venture is an ethical home products company. Its flagship product is Who Gives A Crap, an environmentally friendly toilet paper that uses 50% of its profits to build toilets in the developing world. 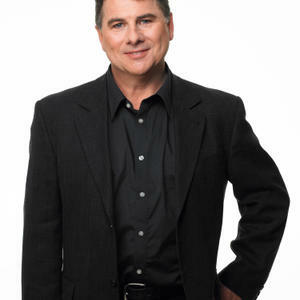 He is also well known for his work as co-founder of Shebeen, Australia’s first non-profit bar. Australian-Filipino Yasmin Newman is a food and travel writer, editor, presenter and photographer. Her work has featured in Feast, MasterChef Magazine, delicious and Selector magazines. She also presents Kitchen Conversations: Philippines for SBS Food Online. 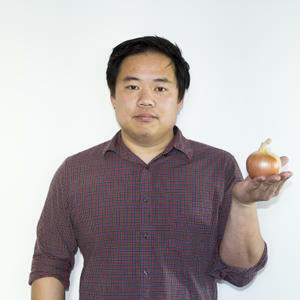 Chris Ying is the editor-in-chief of the print version of Lucky Peach, the collaboration between McSweeney’s and David Chang. Matthew Mitcham OAM is an Australian diver. Genevieve Grieves is an Indigenous educator, curator, filmmaker, artist, oral historian, researcher and writer who has accumulated nearly 20 years experience in the arts and culture industries. She is Worimi – traditionally from mid-north coast New South Wales – but has lived and worked on Kulin Country for many years. 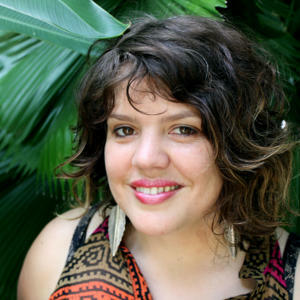 Genevieve has a role as a public intellectual and speaker and teaches at the University of Melbourne, where she is also undertaking her PhD.She was the lead curator of the First Peoples exhibition, Bunjilaka Aboriginal Cultural Centre at the Melbourne Museum, which opened in November 2013.